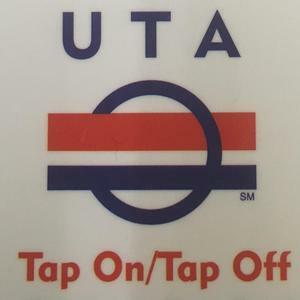 Got your UTA Premium Transit Pass yet? Now available to all SLSPA students, premium UTA transit passes at the one-time cost of $150.00. The pass is valid for the 2018-2019 school year and covers Front Runner, TRAX and regular and express bus routes. Please click the news article for more information. Now available to all SLSPA students, premium UTA transit passes at the one-time cost of $150.00. The pass is valid for the 2018-2019 school year and covers Front Runner, TRAX and regular and express bus routes. For students who ride TRAX or the Bus system daily its a $500 savings and a $1000 savings for those who ride Front Runner. Passes can be purchased in the main office. For those in financial need, please see the administration regarding payment plan options. Please note the pass does not include Ski, Paratransit, Park City Connect, or Special Services. These passes are non transferable. Students must carry a valid student ID with them at all times. Once the card is received, students should not punch holes or puncture the card as the card will no longer be usable. Please report the loss of a card to administration as soon as possible.